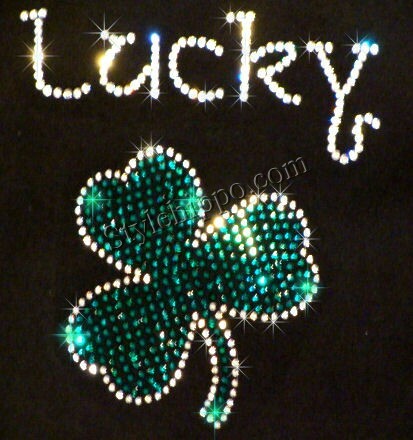 Stylehippo is sponsoring a cool, hip and unique rhinestone t-shirt at “I love my kids” for one lucky member! 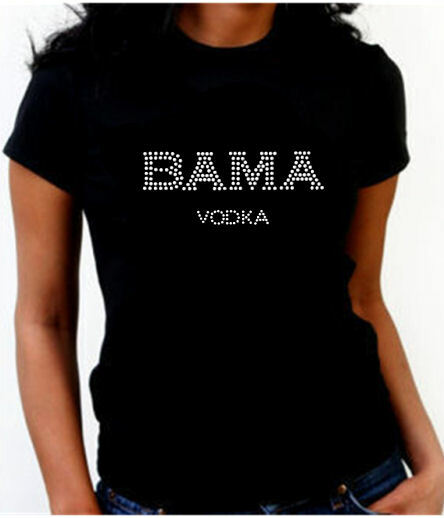 Stylehippo also specializes in CUSTOM Rhinestone t-shirts. 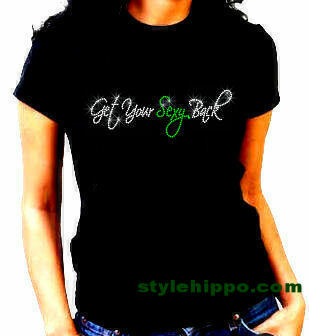 They will personalize your t-shirt with any name, message, title or logo, making them truly custom made just for you. What do you have to do to win? It’s super easy! 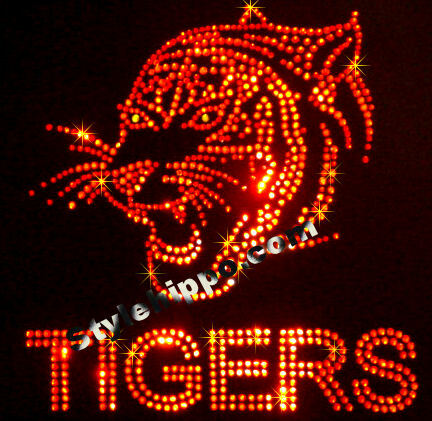 · Become a fan of Stylehippo on Facebook. If you cannot do the additional entries, that is okay! We have many members that win our giveaways with ONE entry! One winner will be selected via random.org on 30th at 11:00 pm eastern. The winner will be allowed to select any T-shirt. The winner will have 48 hours to notify I Love My Kids or a new winner will be selected. Good Luck!